The Harlem Valley Rail Trail Association has selected HVEA to design the Route 22 Crossing project. This project entails the design of approximately 1 mile of rail-trail and the design of a new pedestrian bridge to cross Route 22 and Roeliff Jansen Kill in Copake Falls, NY. 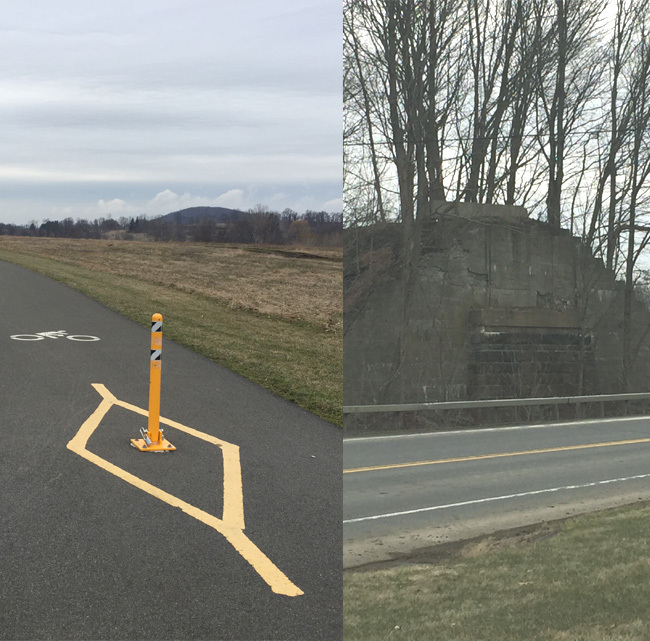 HVEA is pleased to be a part of this exciting project and looks forward to working with the Harlem Valley Rail Trail Association to design this portion of trail to link this 46-mile shared-use path. © 2018 HVEA Engineers. All rights reserved.